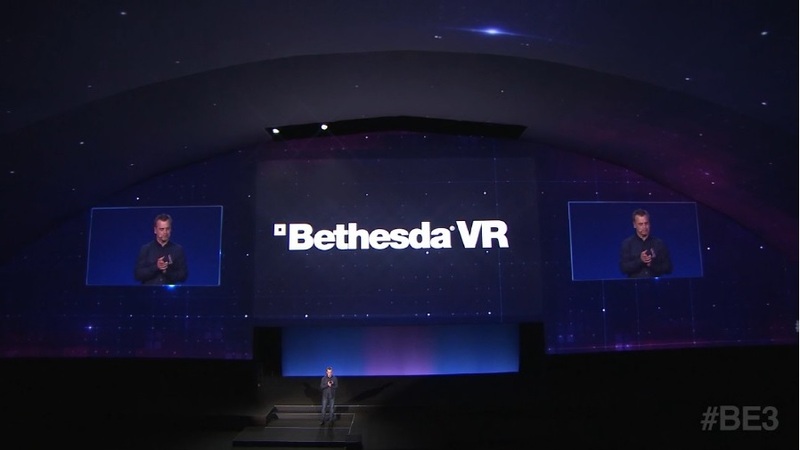 During the Bethesda E3 press conference, Pete Hines announced that Bethesda are working on a VR version of Fallout 4 which will release on the HTC Vive in 2017. They also announced a DOOM VR demo where players can be transported to Hell in VR. This is a pretty massive announcement for Vive owners and leaves the question will the game be playable on the Oculus Rift as well?